buy yellow color or camellia serum naturally colors the mask sheet. will be diractly delivered to your skin. 1. 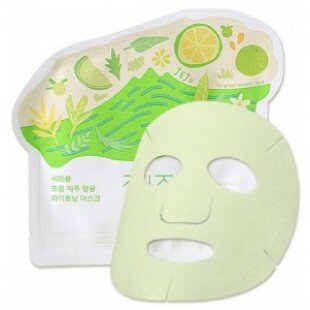 After wash, tear open the pouch and unfold the mask to fit on your face. 2.Align the holes with eyes, nose, and mouth. 3.Take a quality relaxing time. 4.Peel off the mask after 20-30 mintues. 5.Let the remaining serum absorbs completely into your skin.